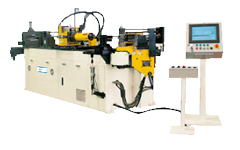 We design and build all types of tube fabrication processing machines. 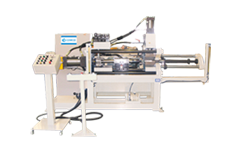 We develop, manufacture, and sell up-to-date processing machines born out of our unique ideas. 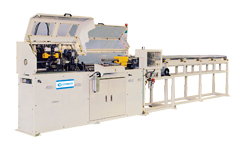 We respond to customers’ needs through total engineering, e.g., integrated systems of multiple processing machines. 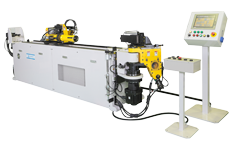 Provides high-speed, high-precision processing based on computer control. 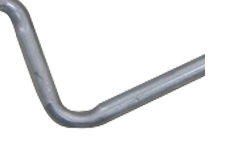 A full product line for all customer needs, including benders for extremely small radii and long dimensions. 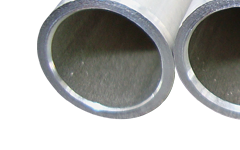 Minimal or burr free cutting of iron, SUS and non-ferrous metals. Rotary Cut Offs. | Saw Cut Offs. | Coil Cut Offs. | Straight Tube Cut Offs. Flexible for all shape designs. Punch & Die End Formers. 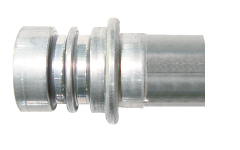 | Rotary & Spinning End Formers.